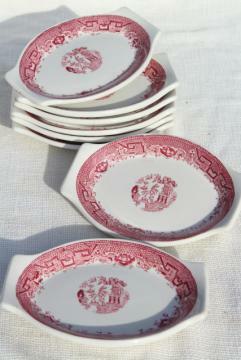 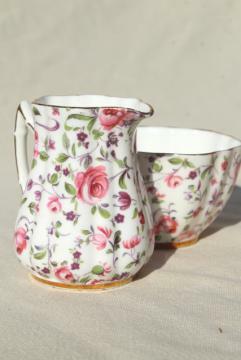 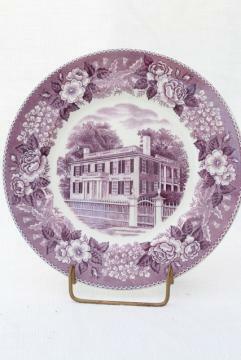 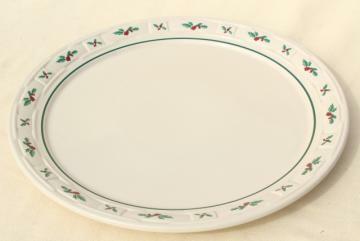 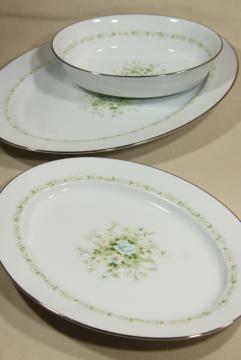 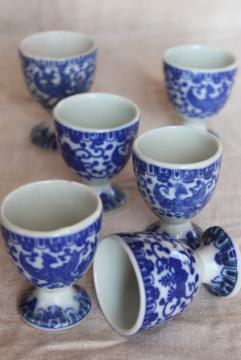 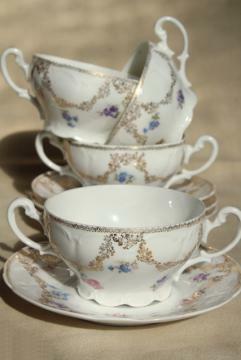 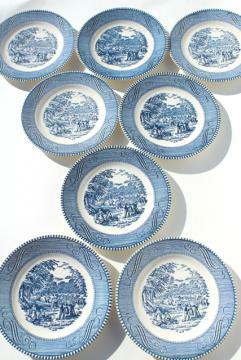 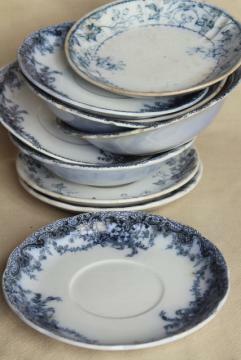 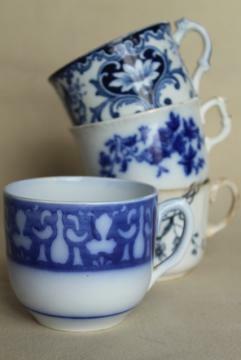 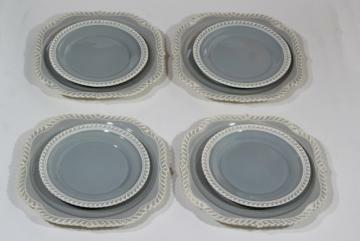 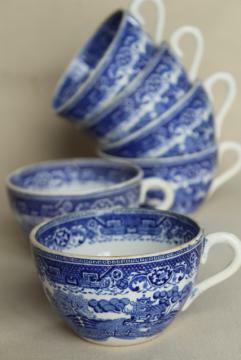 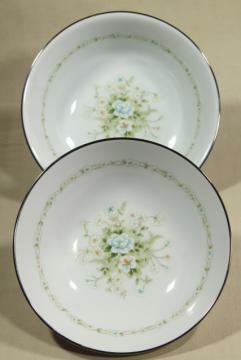 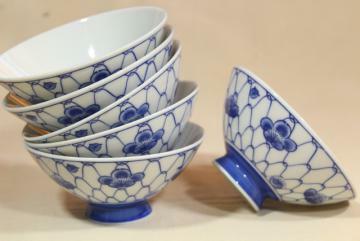 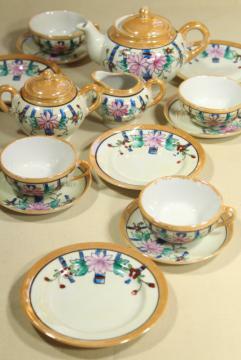 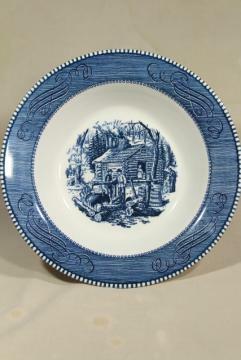 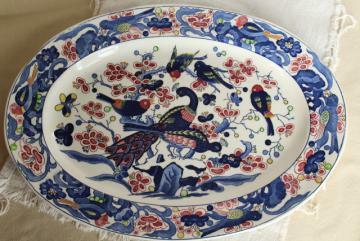 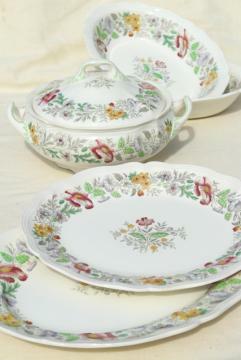 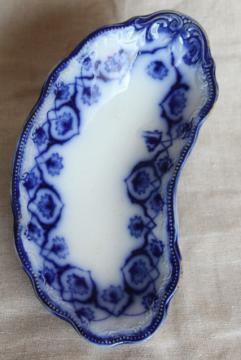 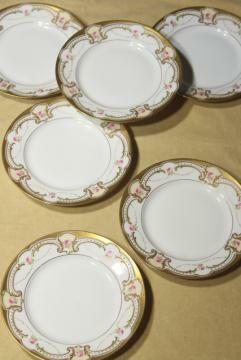 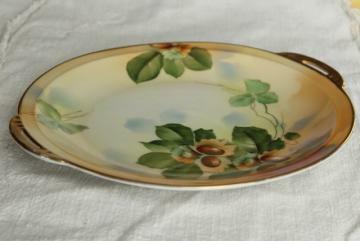 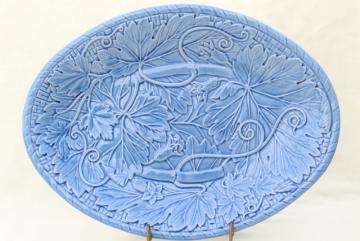 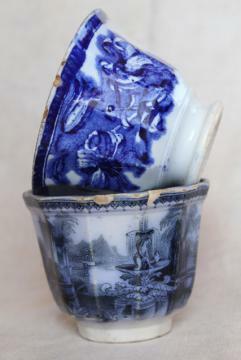 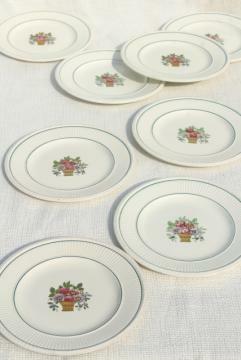 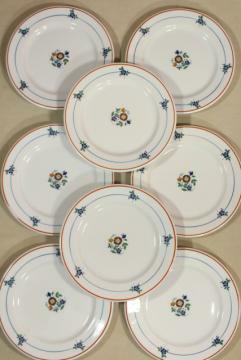 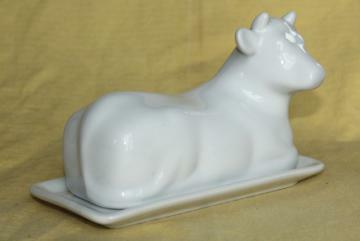 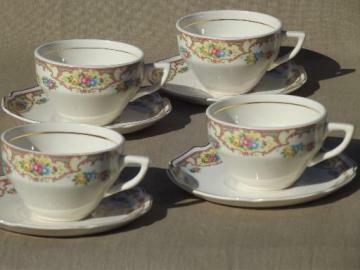 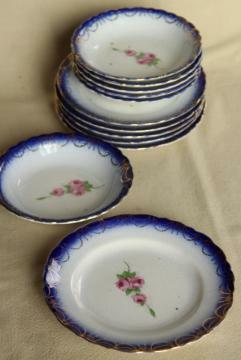 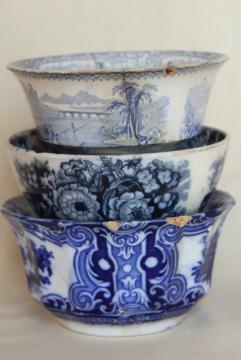 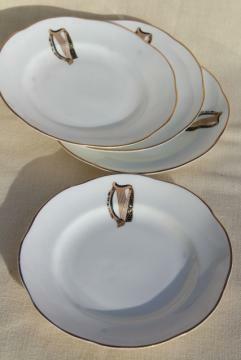 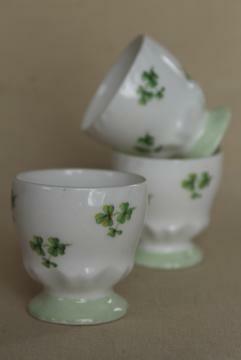 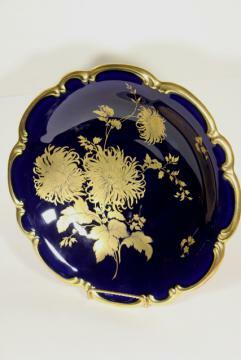 antique Limoges China, flow blue border w/ rose pink floral, American or French? 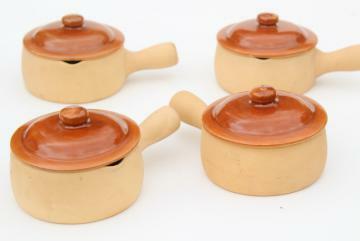 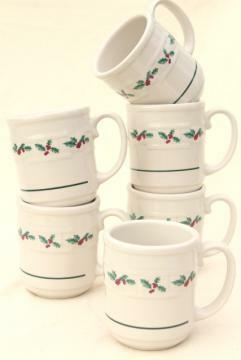 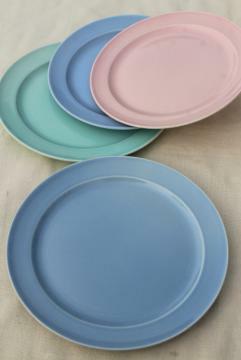 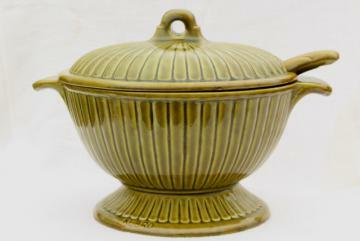 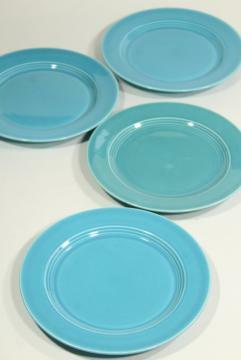 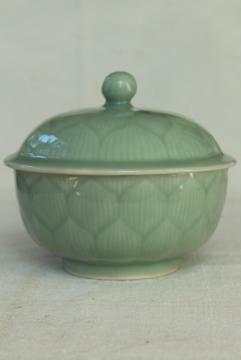 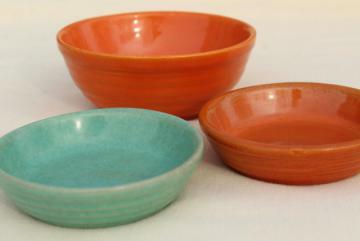 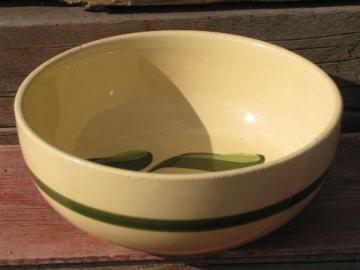 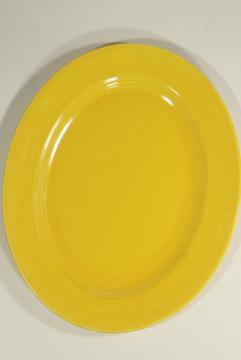 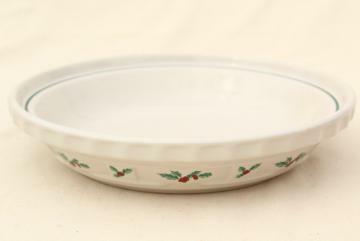 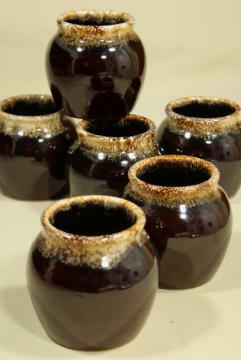 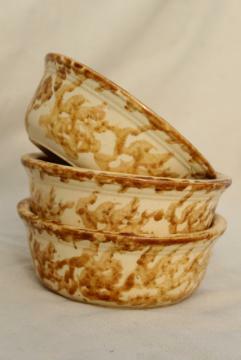 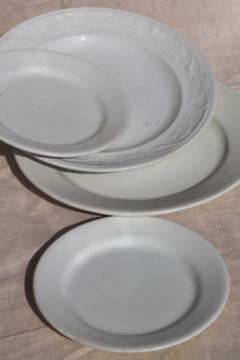 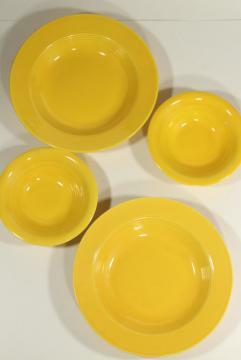 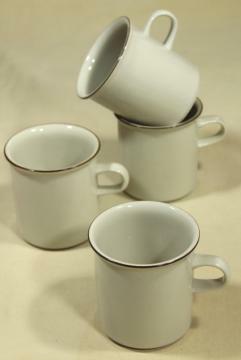 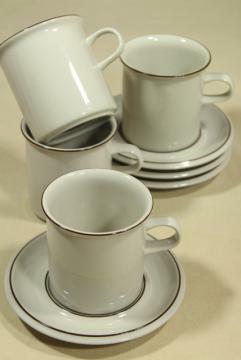 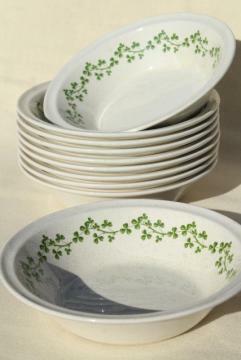 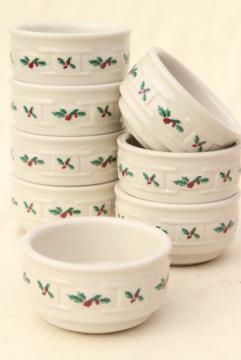 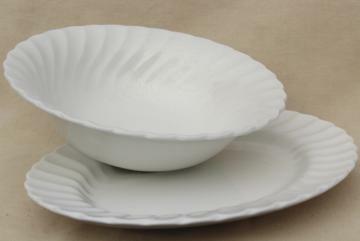 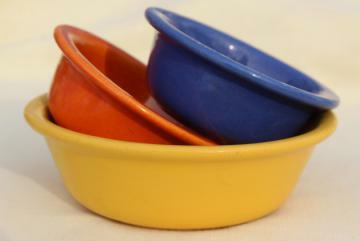 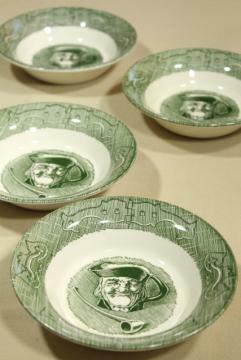 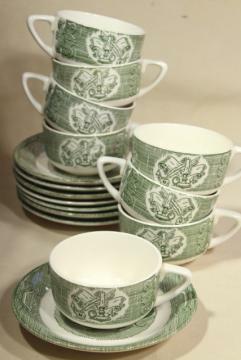 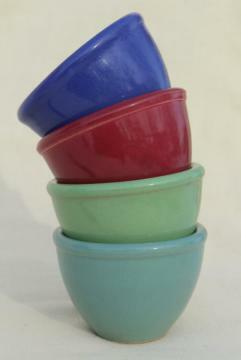 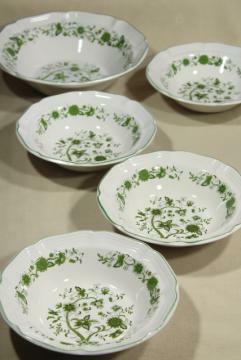 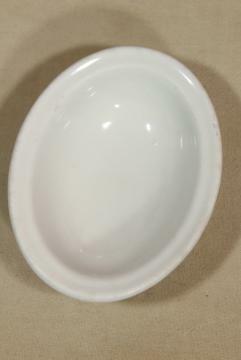 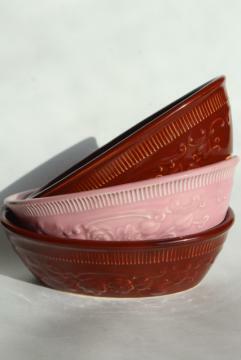 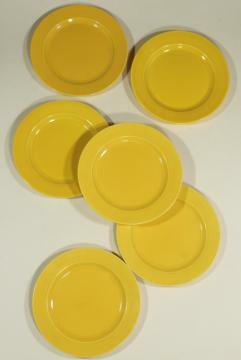 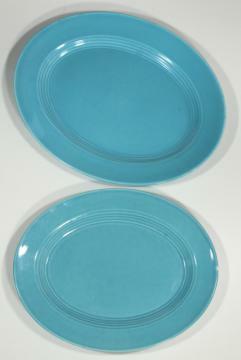 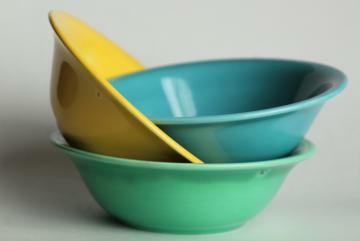 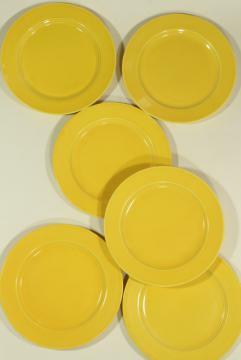 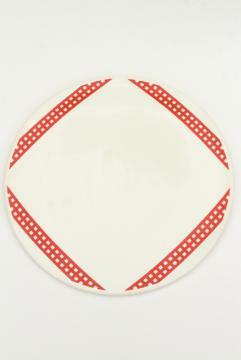 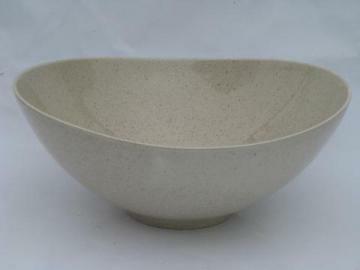 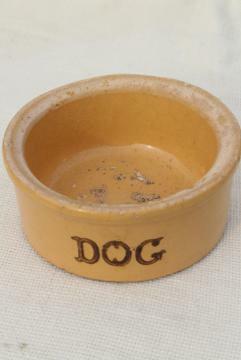 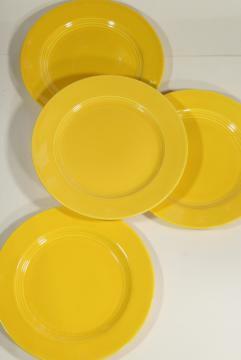 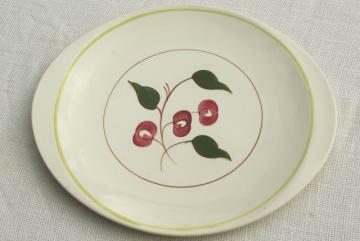 1930s or 40s vintage kitchen bowls in fiesta colors, old California pottery? 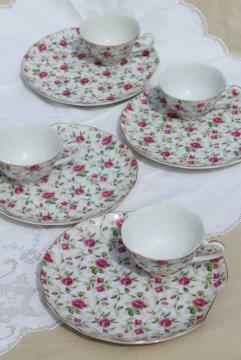 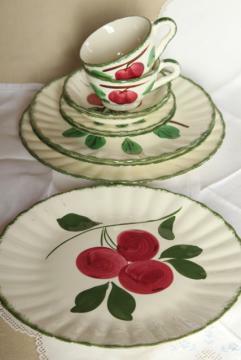 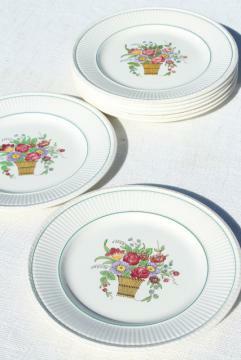 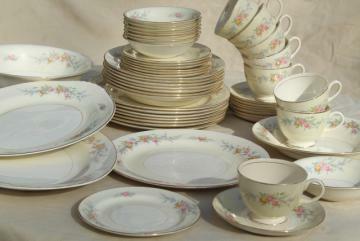 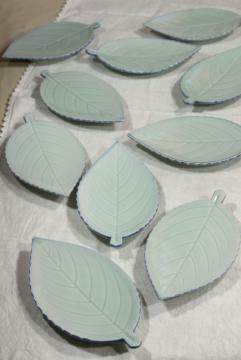 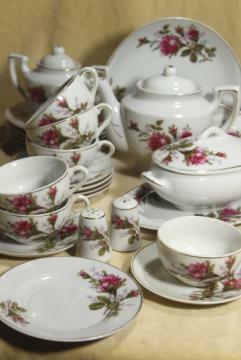 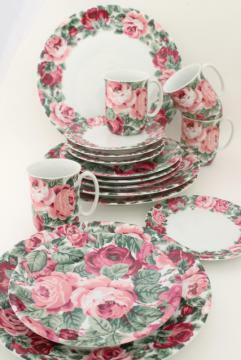 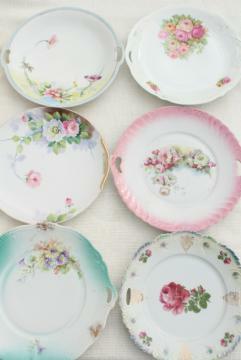 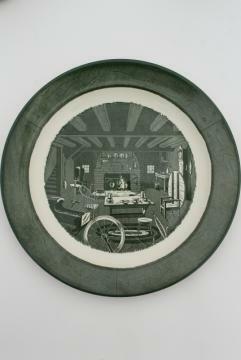 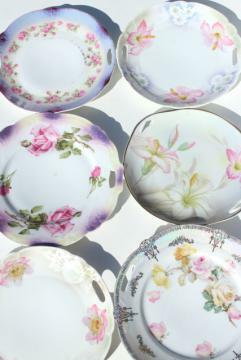 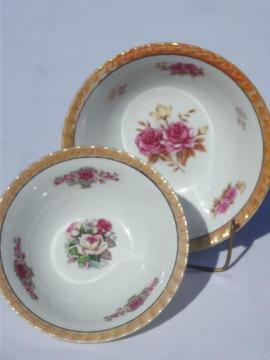 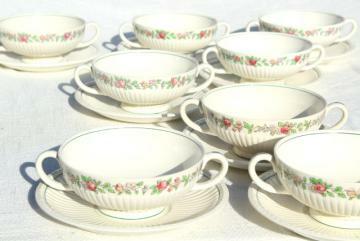 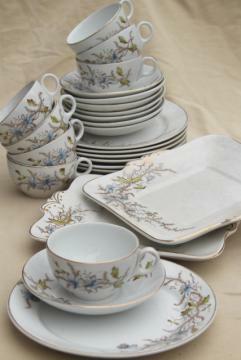 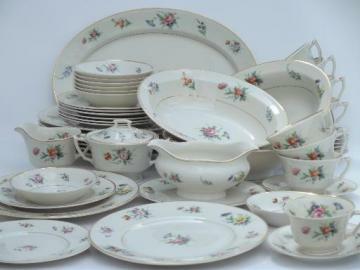 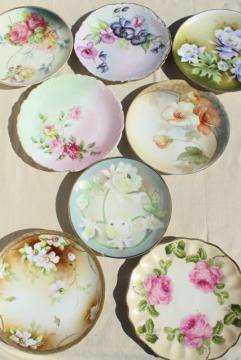 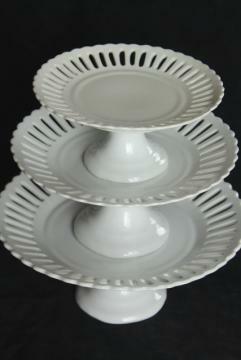 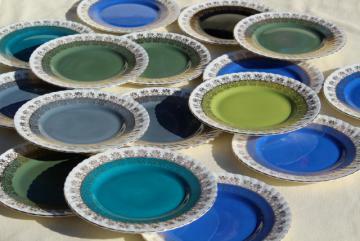 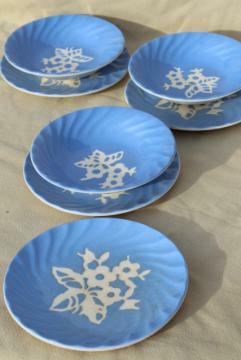 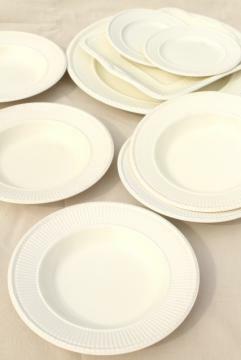 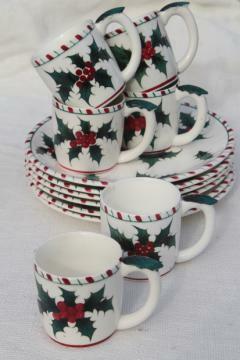 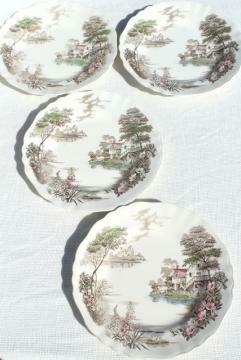 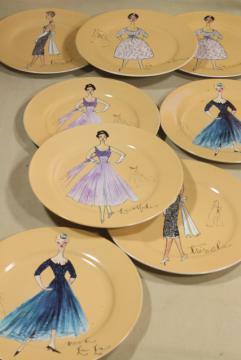 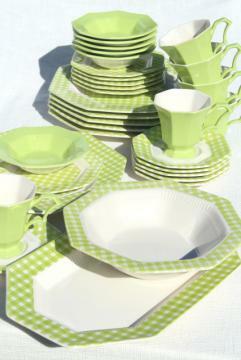 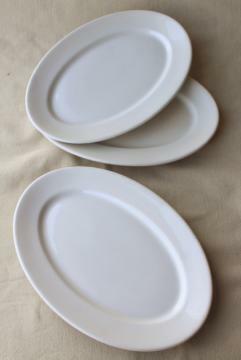 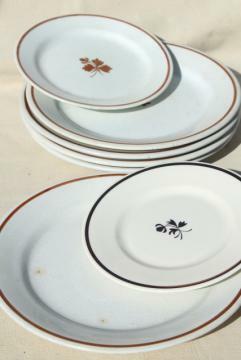 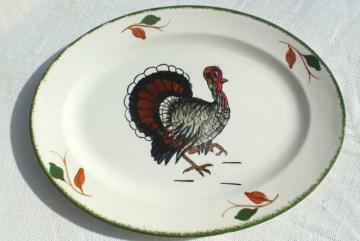 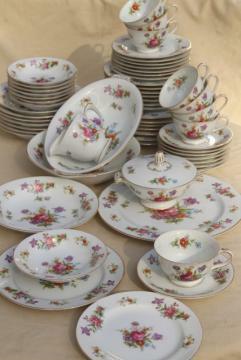 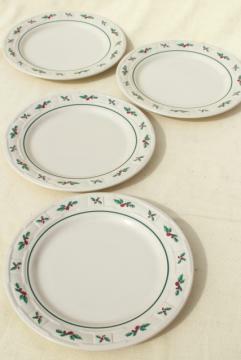 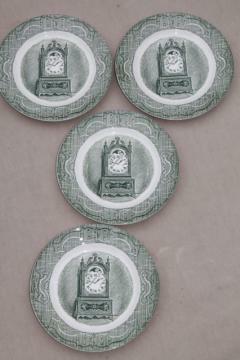 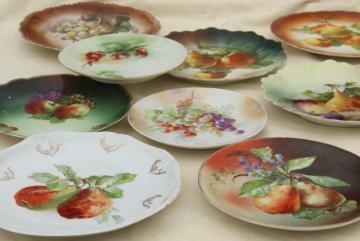 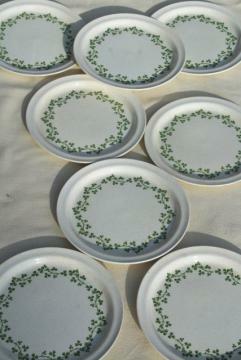 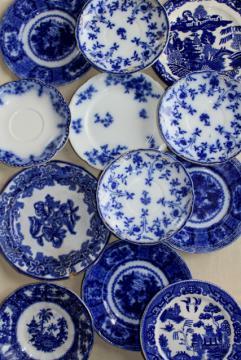 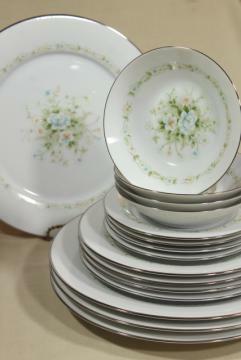 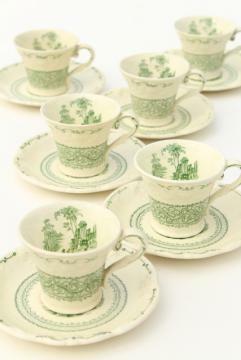 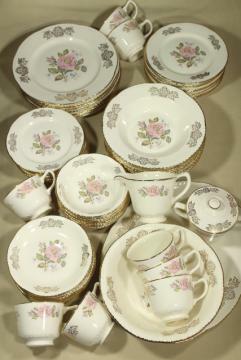 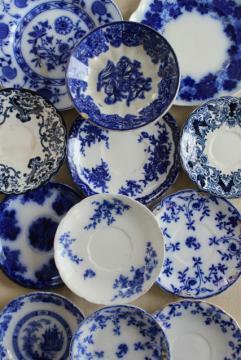 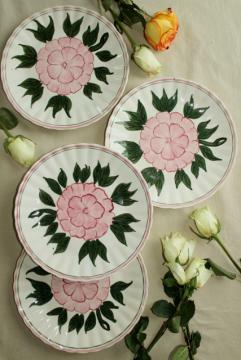 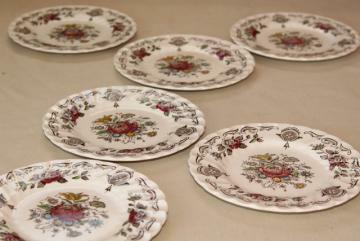 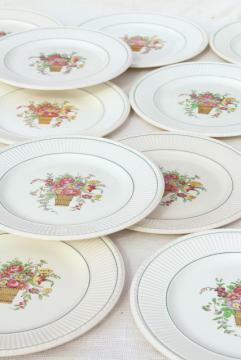 mismatched vintage china plates and serving trays, tea party pretty w/ tons of flowers!